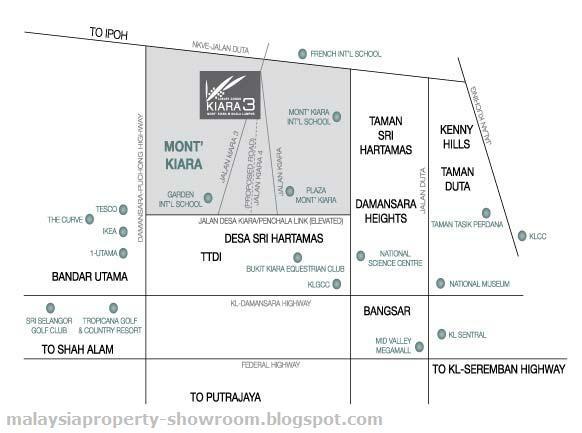 Kiara 3 luxury condominium is located at Mont' Kiara, a very popular and established suburb of Kuala Lumpur. 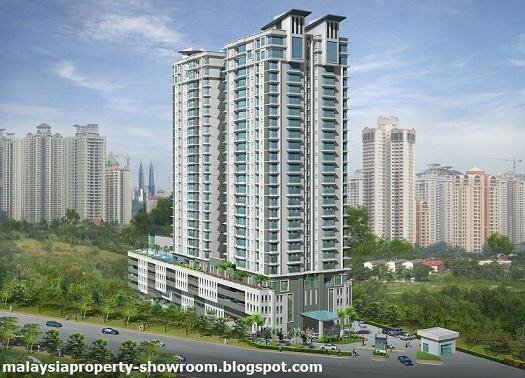 Easy access to the major roads and highways leading to Petaling Jaya and Kuala Lumpur City Centre and other prestigious addresses such as Sri Hartamas, Bangsa and Damansara. 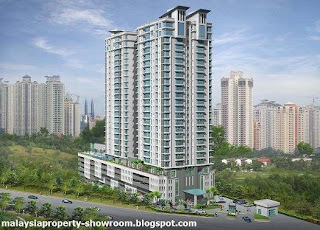 Kiara 3 consist of one 24-storeys condominium block with a total of 160 units. The are 8 units per floor. The facilities within the project include gymnasium, landscaped gardens, reading room, laundry, swimming pool, squash courts, sauna and more.